The photo opps at Milgro Farms are limitless! Take a look at the latest wedding ideas from the team that put together this blog! Click the link for the full blog and production team information. Click here for the complete blog and photo gallery. In 2014, our very first wedding was published on Wedding Chicks and featured a September romance. Now we’ve had a 2015 summer wedding make headlines! 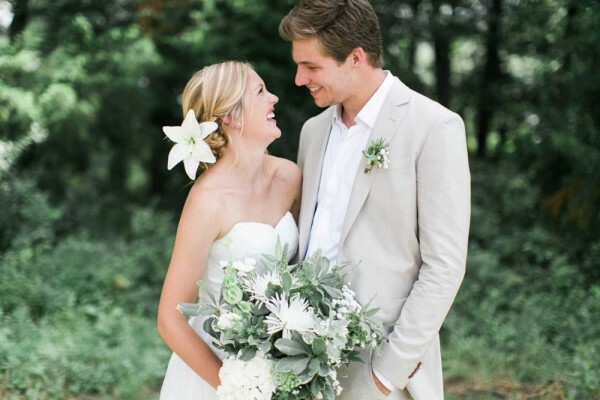 Click the headline “Effortless and Natural Wedding” above to see the full blog. Elisabeth Carol Photography did a great job!